We are a full-service company with a wide range of experience. 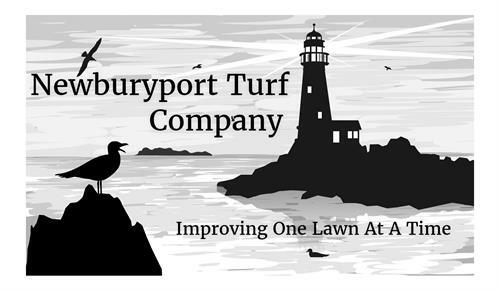 We can help you with all phases of lawn and landscape solutions. Offering Organic and Non- Organic solutions allows us to separate ourselves from the competition. Each property is different and that's why our programs are tailored to your needs.